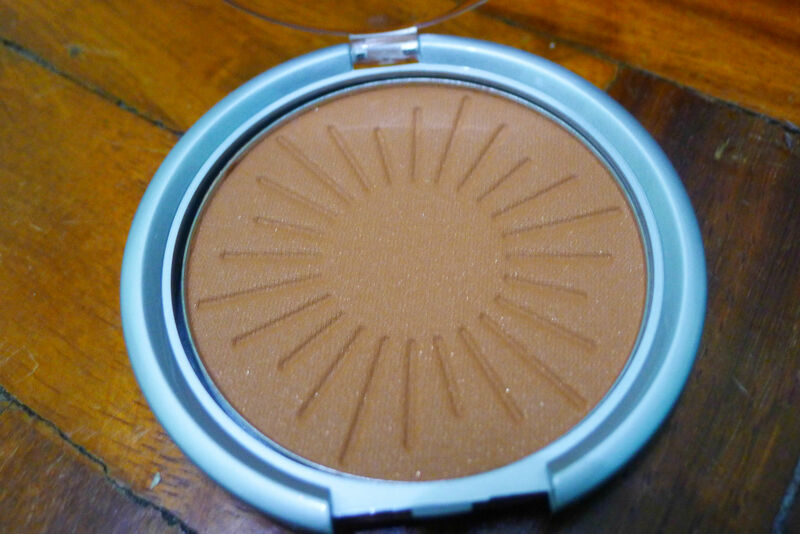 I’ve been meaning to get myself a decent bronzer with a bit of shimmer in it because it’s almost summer time and I don’t want to be the last pale woman standing. So excited to experiment with this but I feel so regretful about destroying the sun pattern. 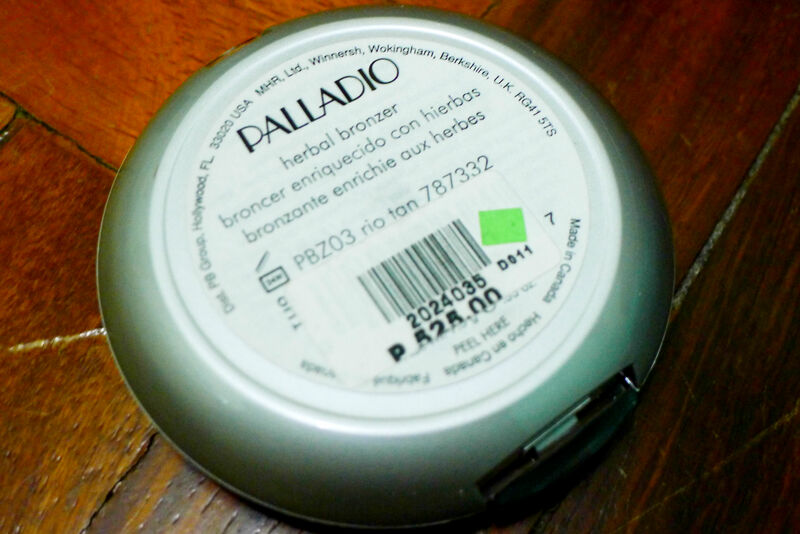 This bronzer’s from Palladio, by the way, and you can get this from The Beauty Bar. Will let you all know how it goes. Hopefully, this won’t disappoint me. 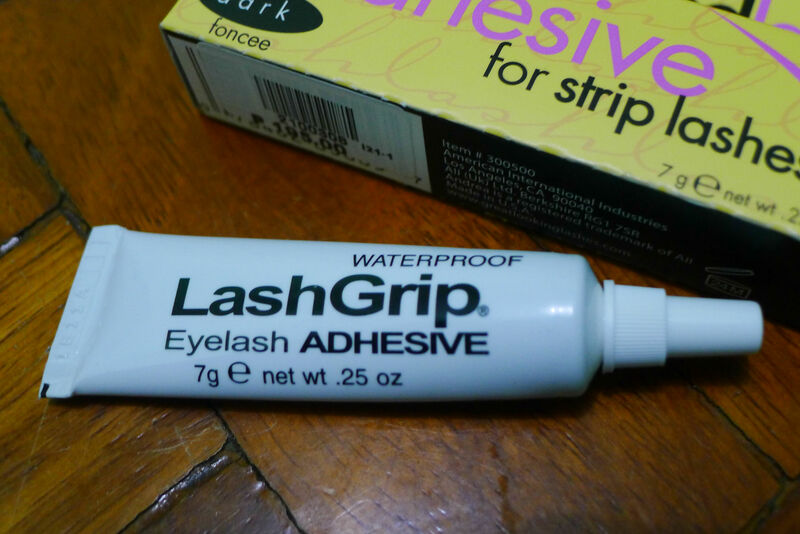 Sis, update us on the lash glue. Been looking for a new one to try out. My DUO’s reliable, but I’m getting bored. Still, a great collection. Happy Valentine! I’m with my bf na right now. Haha. Awww ! I can relate ! When I’m talking to my online buddy, ugggh, the time difference kills. This is a great haul. 🙂 I actually haven’t tried Palladio makeup yet. 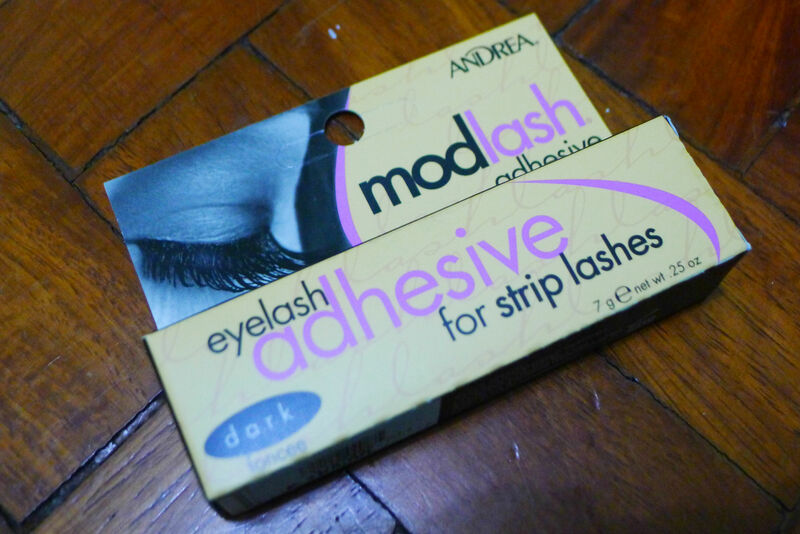 Is it expensive ba? 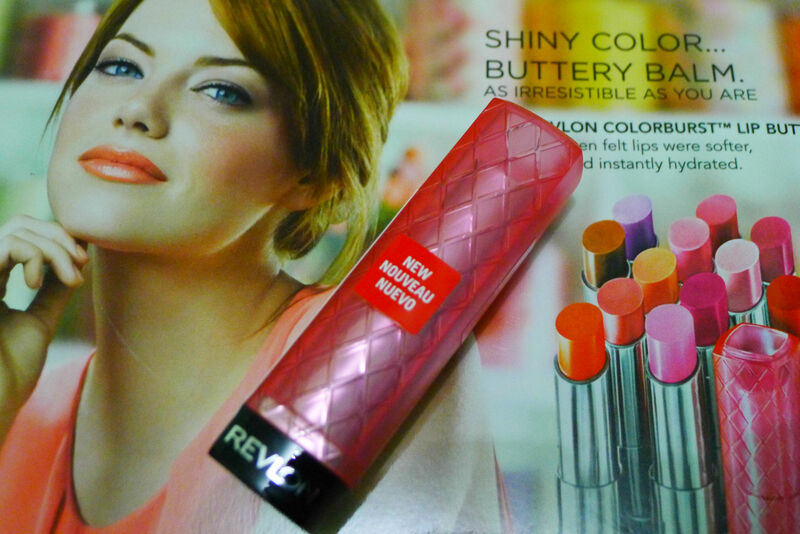 Will wait for your review of the Revlon mascara. 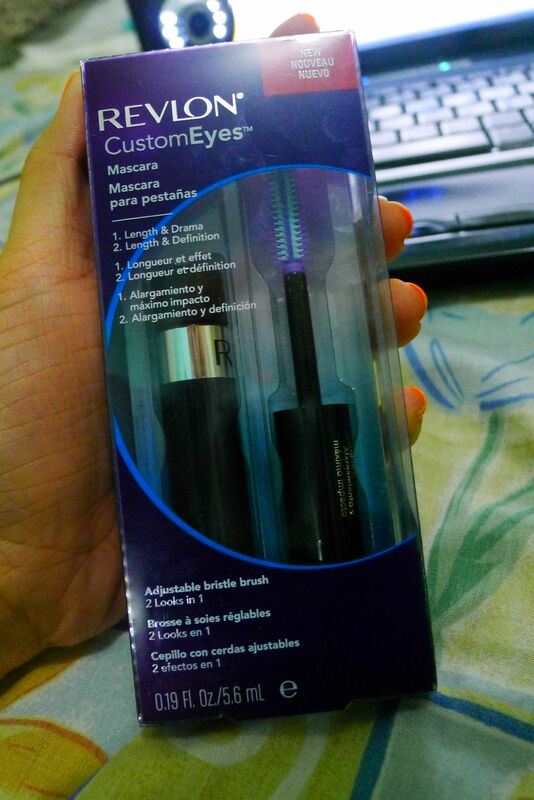 I’m currently looking for a good mascara. Happy V day!